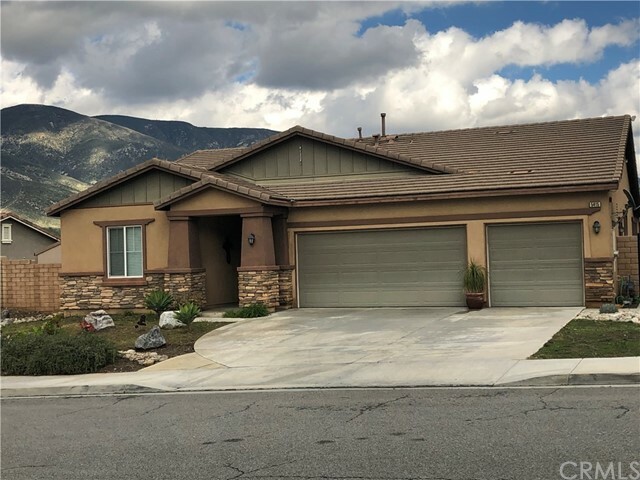 All San Bernardino homes currently listed for sale in San Bernardino as of 04/21/2019 are shown below. You can change the search criteria at any time by pressing the 'Change Search' button below. 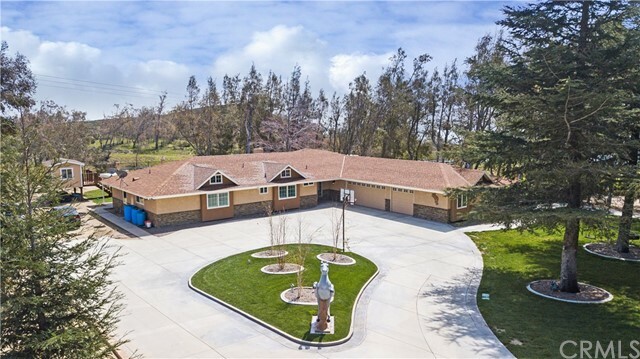 "This Executive Estate is situated in a private setting, nestled in the foothills near the National Forest. 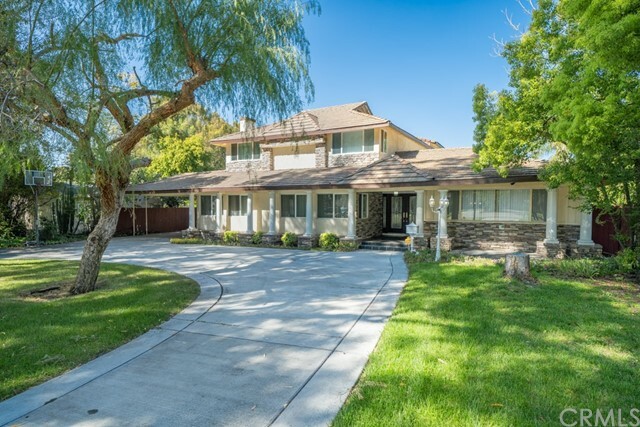 This one of a kind unique, tranquil property sits on almost an acre of lush treed paradise grounds. You will enjoy living in your own private sanctuary. 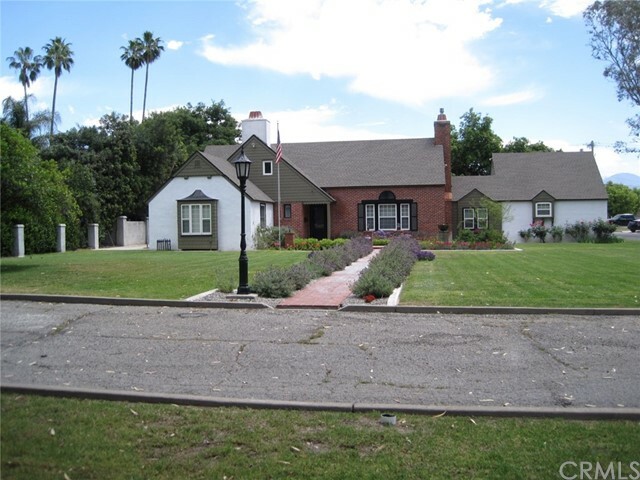 The home has over 4,400 square feet and includes 5 bedrooms and 3 1/2 bathrooms. As you enter this grand home you will notice the magnificent entry impeccably designed with Italian Marble! 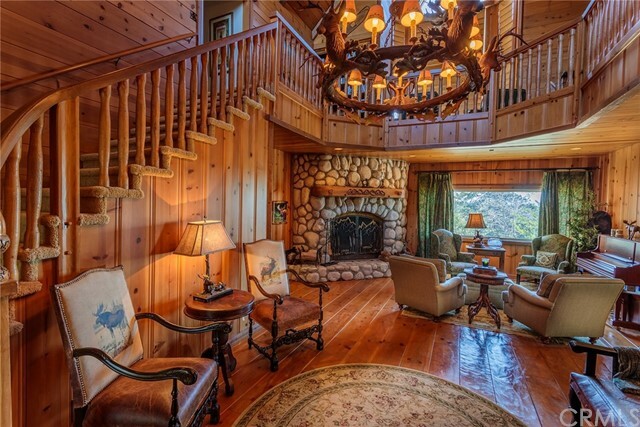 The formal living room is fabulous with a massive fireplace. A step-down formal dining room. There is a game room with a wet bar perfect for entertaining! The custom kitchen can have more than one cook! Plenty of counter space, granite counter tops, a pantry, all appliances are upgraded Kitchen Aid including the built-in refrigerator! All cabinets are made of Hickory. Off the kitchen is the laundry room and office. Upstairs you will find the spacious bedrooms with beautiful views from all windows. Relax in the elegant master suite with a separate sitting area, work out area or another office! Enjoy the spacious walk in closet. The master bathroom is incredibly designed with Italian Marble throughout. 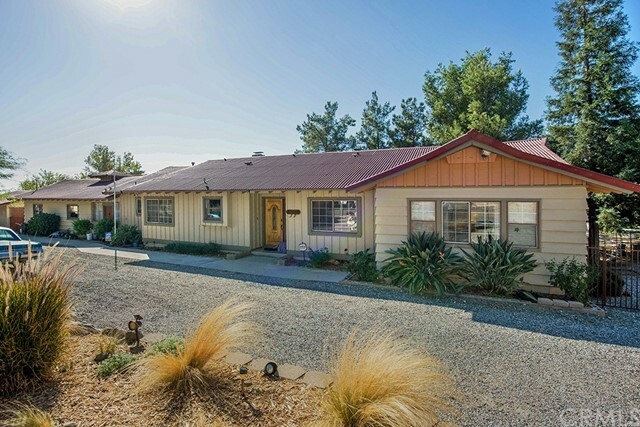 Do you have more than 2 cars well there are 2 separate 2 car garages, two separate driveway entrances with security gates and more than ample parking for your guests including RV parking too! There are many trees on the property such as avocado, peach, plum & olive just to name a few. 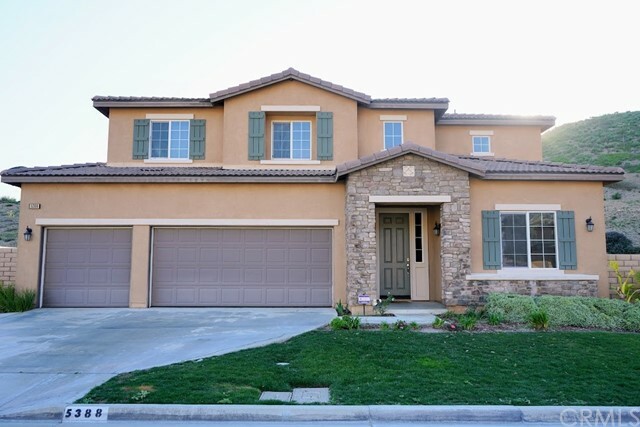 This home will not disappoint!" "JUST GORGEOUS! 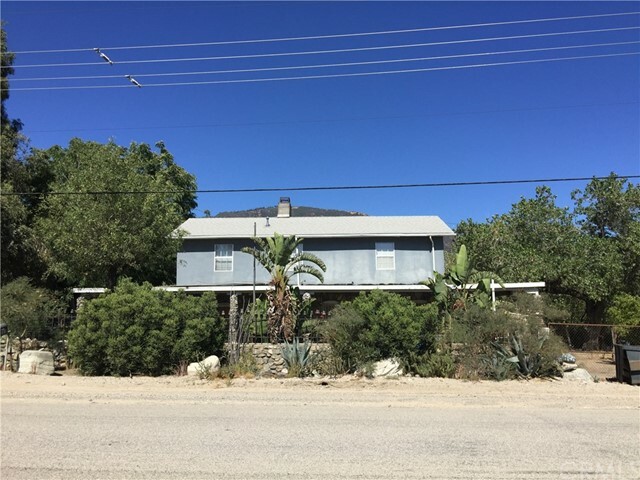 **MOTIVATED SELLER** CONVENIENTLY SECLUDED & PRIVATE IN THE FOOTHILLS OF SAN BERNARDINO, MANY ORGANIC FEATURES THE MARKET HAS NOT KNOWN AT THIS PRICE POINT. *THOUSANDS IN UPGRADES* LOTS OF NATURAL LIGHT,WIDE DOUBLE DOOR ENTRANCE,CUSTOM TILE, FORMAL LIVING AND DINING ROOMS, GRANITE KITCHEN WITH BEAUTIFUL WOOD CABNETS, JENN-AIR STAINLESS STEEL APPLIANCES, AND PLENTY OF SPACE, ONE STEP BELOW TO A LARGE FAMILY ROOM WITH FIREPLACE FOR STARLIGHT NIGHTS AND FOOTBALL GAMES, MAIN FLOOR BED AND BATH,TWO DOUBLE DOOR EXITS TO THE BACKYARD,FULL LAUNDRY WITH CABINETS AND COUNTERS,MAGNIFICENT TILE AND WOOD STAIRCASE WITH CUSTOM IRON RAILING, 2ND FLOOR MASTER SUITE WITH FIREPLACE, RETREAT AND BALCONY WITH PANARAMIC VIEWS OF THE CITY LIGHTS,CUSTOM SHOWER AND ELEVATED RELAXING SPA SIZE TUB,JUST OUTSIDE THE BAY WINDOW W/VIEWS TWO OTHER BEDROOMS AND A FULL BATH, COMPLETE THE 2ND FLOOR, OUTDOOR ENTERTAINMENT, WONDERFUL HEATED POOL WITH HILLSIDE SPA, BAR B Q ISLAND WITH COVER, CUSTOM CHAIRS, DINING AREA, POOL SIDE PATIO ALL LOCATED IN A RESORT LIKE SETTING, ALSO INCLUDED, NEW SPRINKLER SYSTEM, NEW SEPTIC TANK, NEW WATER HEATER, ALL ENERGY EFFICIENT, ALSO INCLUDED OUTDOOR ELECTRICAL OUTLETS, PAINTED EXTERIOR AND INTERIOR, RIVER ROCKS IN FRONT AND AROUND SIDE OF HOME, 12 CAR DRIVEWAY OR RV PARKING, OVER SIZED TWO CAR GARAGE, LUSH LANDSCAPING... AND MUCH, MUCH, MORE.... *DON'T FORGET TO ASK ABOUT THE SECRET ROOM** YOU MUST SEE THIS HOME!! IT'S LOVELY, AND GORGEOUS AT THE SAME TIME." 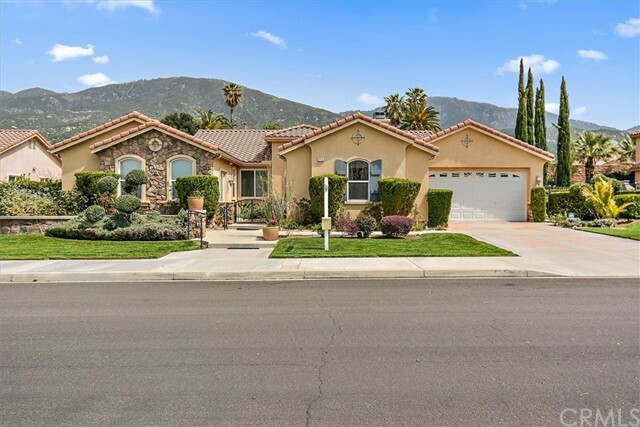 "A pristine and immaculate Verdemont Heights home awaits it's new family. 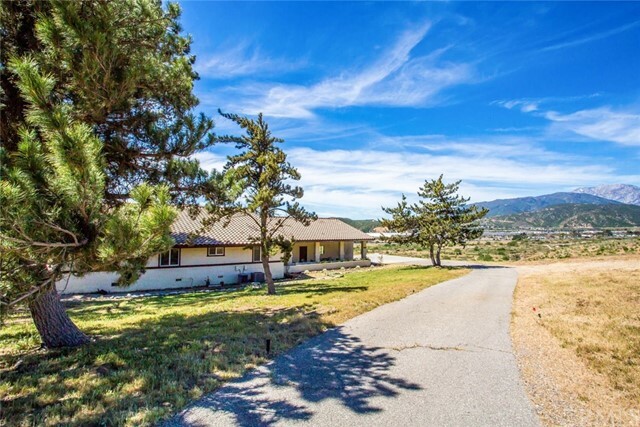 A short walk to the beautiful Tom Minor Park with backdrop views of the gorgeous mountains. 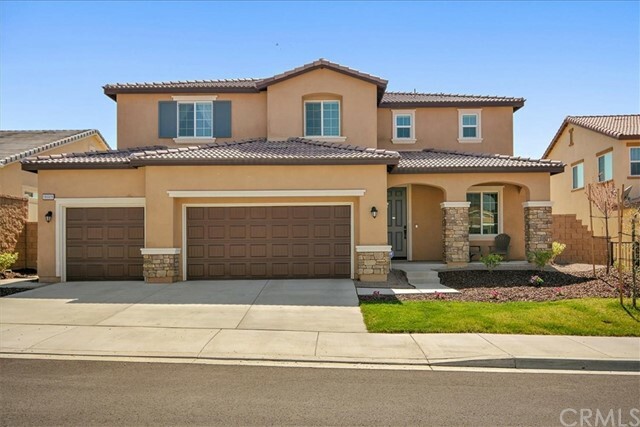 One of the largest floor plans has become available offering a generous amount of living space. Luxury dark wood floors throughout give this beauty a shine of great taste. Plantation Shutters are paired nicely for that eye catching pop and trimmed with tasteful neutral paint colors. The kitchen is definitely not limited in space and opens up greatly to the family room, it's bistro brick flooring gives it a charm and is nicely unique. 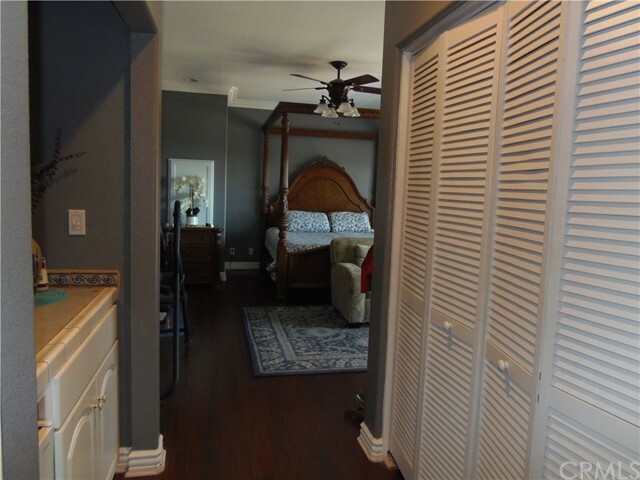 There is a spacious master bedroom on the main floor for the out of town family. The upstairs loft is used as the family movie theater...what a great idea! The upstairs bedrooms are large and pleasantly situated. The master suit well drop your jaw with the surprise of its space for comfort and rest. 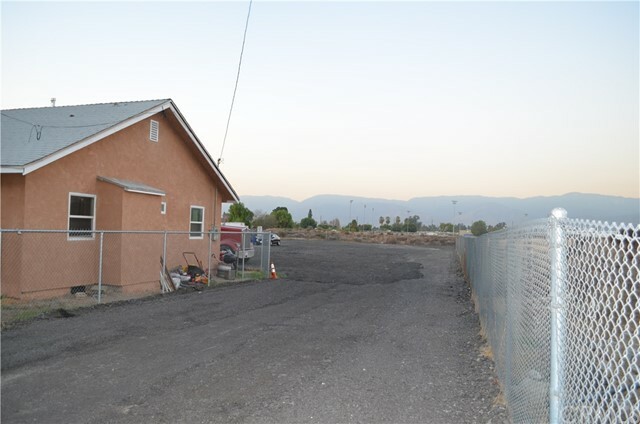 The lot size allows for it's big backyard for those sunset views, family BBQ and family enjoyment. A MUST SEE!!" 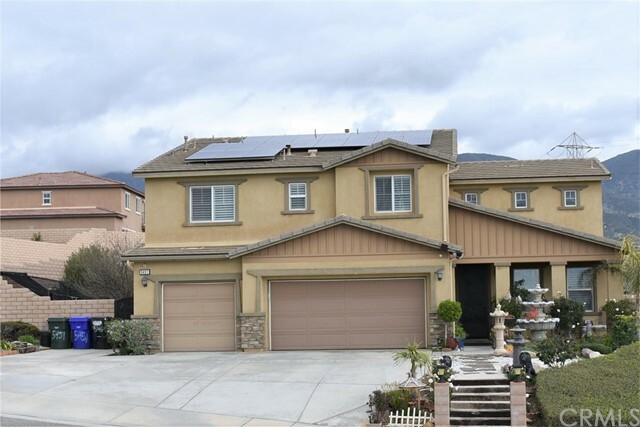 "This beautiful 5 Bedroom 3 bath home is one of the largest homes built in the tract. 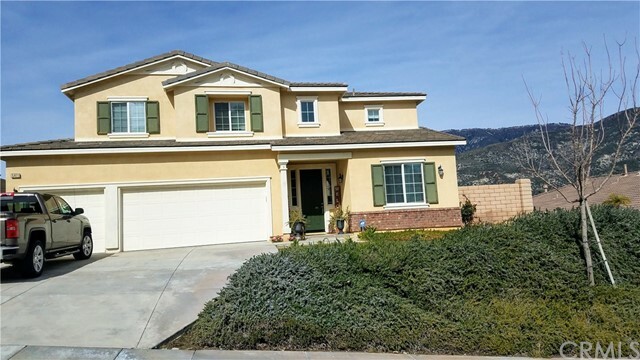 This wonderful home features wide and very spacious bedrooms, as well as a huge over-sized amazing upstairs bonus room, great for entertaining. The interior of the home has 4 upstairs bedrooms and a large downstairs bedroom/office. The living room and family room are also very open and inviting. 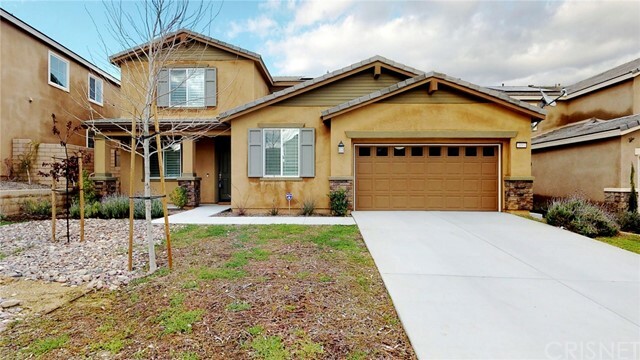 The large wrap-around kitchen is very spacious with ample cabinetry, roomy pantry, granite counter-tops, as well as stainless steel appliances. In addition, the backyard has been completed with a retaining wall, cement work, full sprinkler system and mature trees. 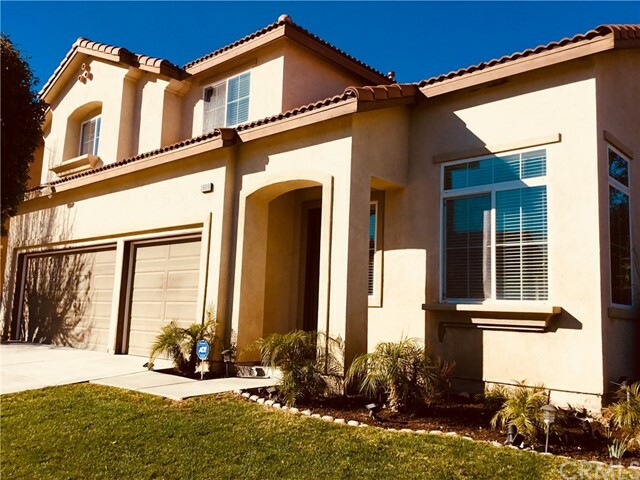 The home also includes a full size side-by-side 3 car garage with plenty of room for storage.This community includes a K-8 school with a beautiful sports park, and association amenities such as a truly amazing club house, fitness center, water fun zone with water cannons and two large pools. The pool and spa are very inviting and are very nicely completed. 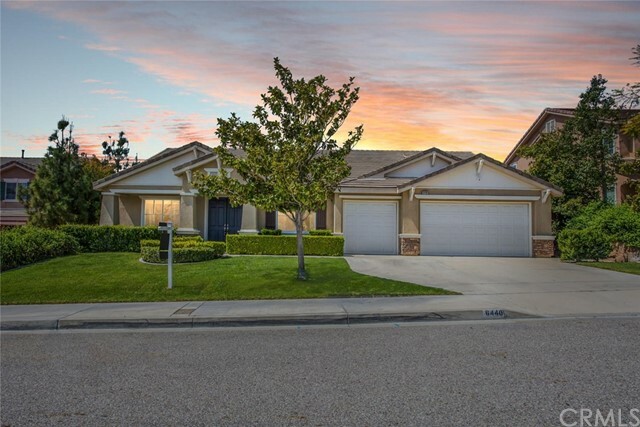 This home is situated in close proximity to shopping, parks and restaurants. 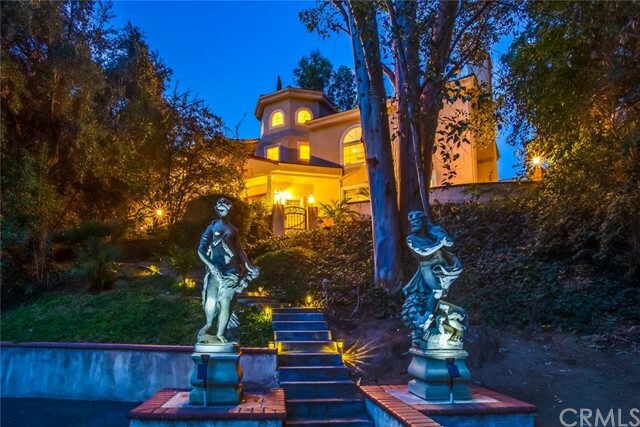 This is truly a nice and enjoyable property." 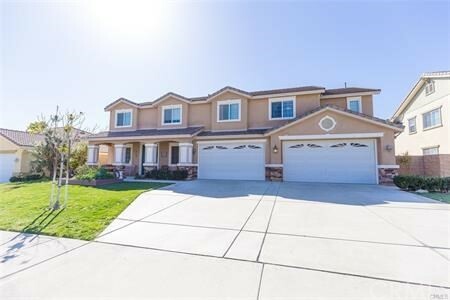 "Beautiful home located in a great neighborhood in San Bernardino closed to California State University San Bernardinol. 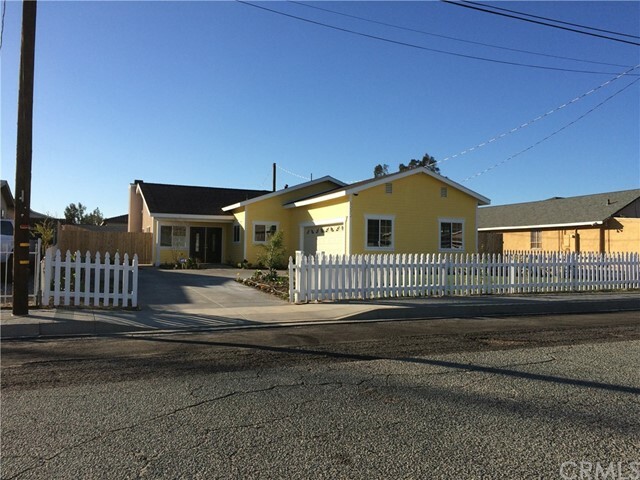 This amazing home (2585 square feet living area with 4 bed room 3 full bath living room family and dinning room, 444 square feet 2-car garage and 65 square feet porch) features an open floor plan and 10' high ceiling throughout, red wood siding, kitchen full open to living and dinning room. 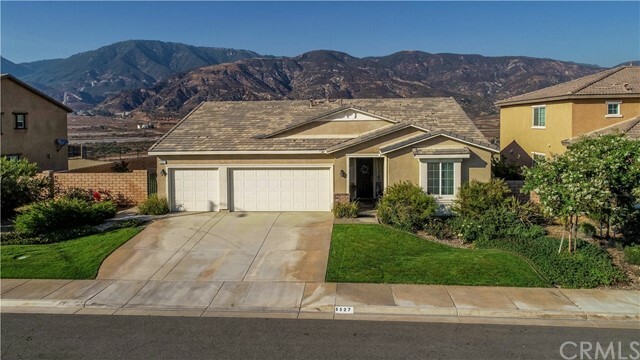 Home includes a spacious family room with a fireplace and two master bed room and have patio doors access to back yard, hard wood kitchen and bath room cabinet with granite counter tops, stainless steel appliances, two separate A/C systems, tankless water heater and more...."